The push is on to have the Teton Cancer Institute open in the next two weeks, with an open house scheduled for June 20. Located in the shell of the old Idaho Falls Recovery Center, the practice will offer a new place for Idaho Falls cancer patients to get chemotherapy and treatment in relative comfort. The new facility will have 20 infusion pods and a special pediatric room. The new facility will have four doctors from two different practices: Drs. Christian T. Shull and Nathan D. Adams of Snake River Oncology and Drs. Jeffrey D. Hancock and Dane J. Dixon of Teton Oncology. Overall, the project will cover 175,767 square feet, with parking for 98 vehicles. The practice is being given a new address, 1957 East 17th Street. 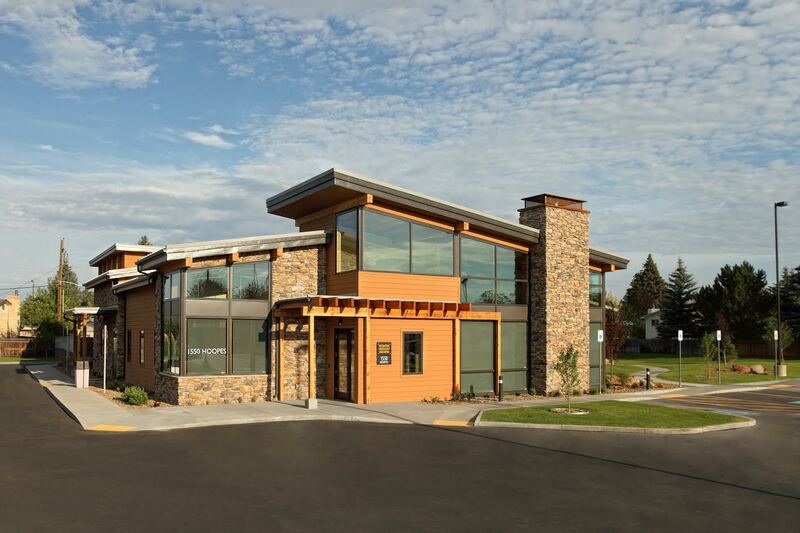 IFSC Partners, a Portland, Ore.-based company, had building permits issued late last year for remodels of both the Idaho Falls Surgical Center and the Idaho Falls Recovery Center. Valuation of the first remodel was estimated at $1.31 million and the second at $1.47 million. When finished the two buildings will be connected by a common corridor. The architect on the project is Ankrom Moisan Associated, a Portland firm. The contractor is Bateman-Hall of Idaho Falls. Cortney Liddiard, CEO of Ball Ventures, and James Adamson, president and CEO of Mountain View Hospital, are listed on the building plans as the principals involved in IFSC Partners.